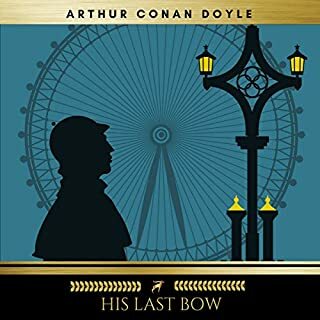 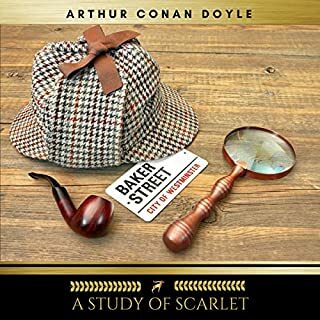 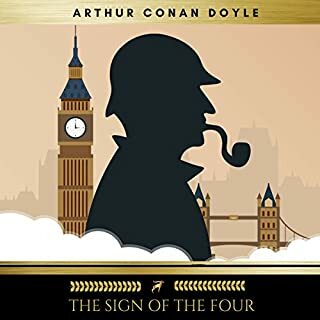 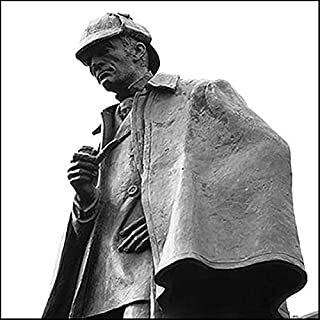 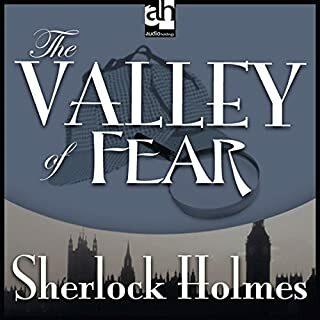 While studying medicine in the 1870s, Arthur Conan Doyle began writing and a decade later published his first novel featuring famous sleuth Sherlock Holmes. 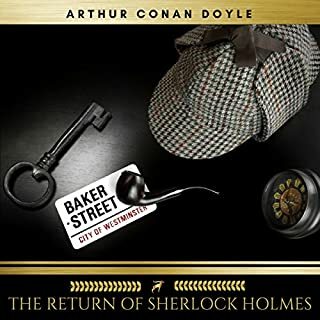 Doyle would soon adopt the short story as his means of portraying the exploits of his brilliant detective, and the first collection of stories, The Adventures of Sherlock Holmes, was published in 1892. 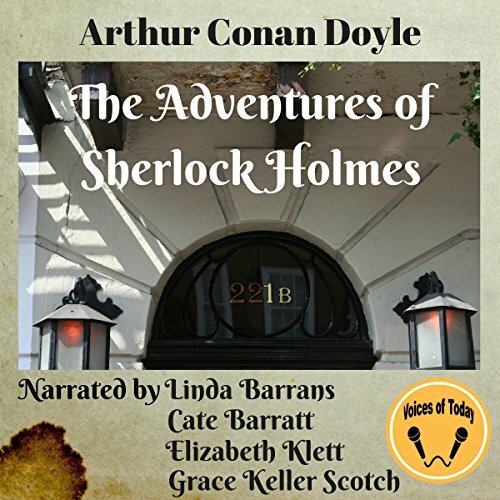 "The Adventure of the Engineer’s Thumb"
Narrated by Cate Barratt, Linda Barrans, Elizabeth Klett, and Grace Keller Scotch.